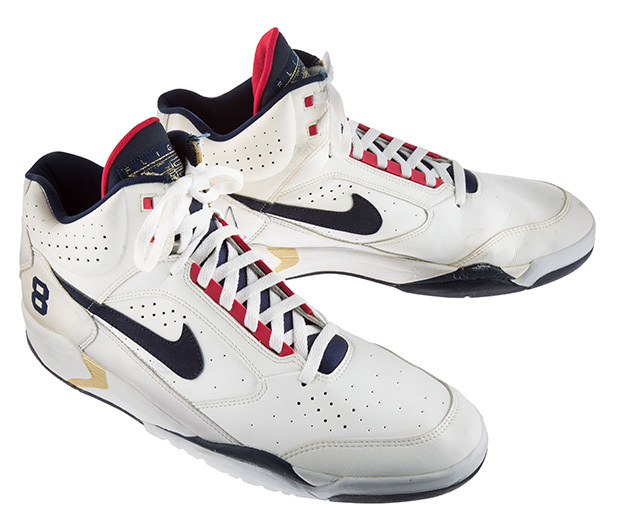 24 years later and the Dream Team’s contributions to the game of basketball are still being remembered. 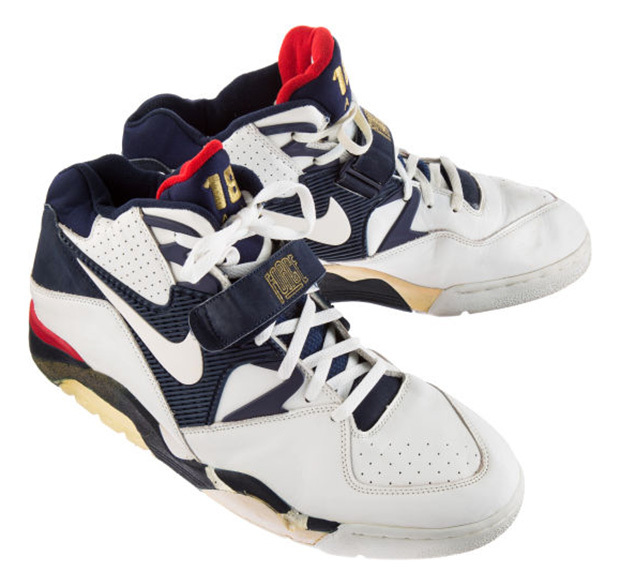 That’s how important the first wave of NBA players to Olympic basketball truly was, as the most dominant basketball squad ever assembled featured legends like Michael Jordan, Larry Bird, Magic Johnson, Charles Barkley and more en route to an undefeated journey to a USA gold medal. 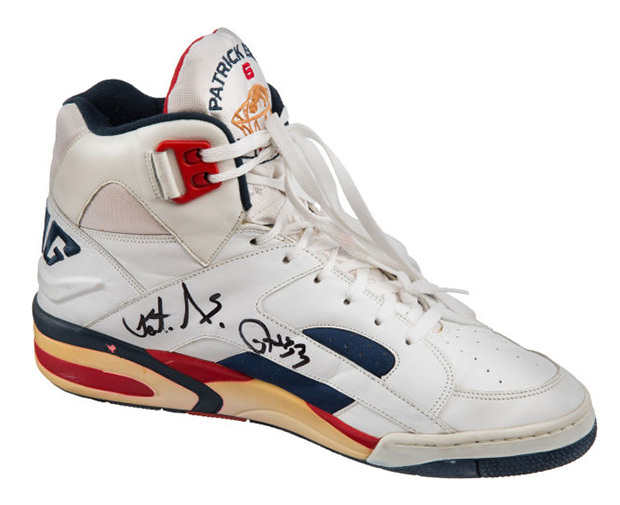 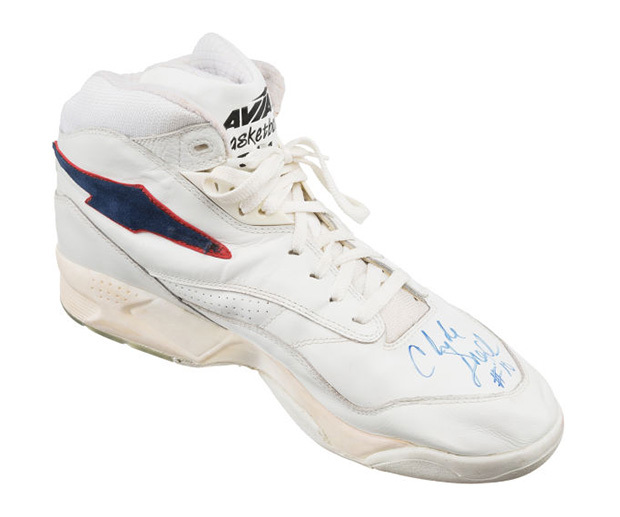 Memorabilia from that era is extremely rare, but imagine having game-worn autographed sneakers from each member of the Dream Team. 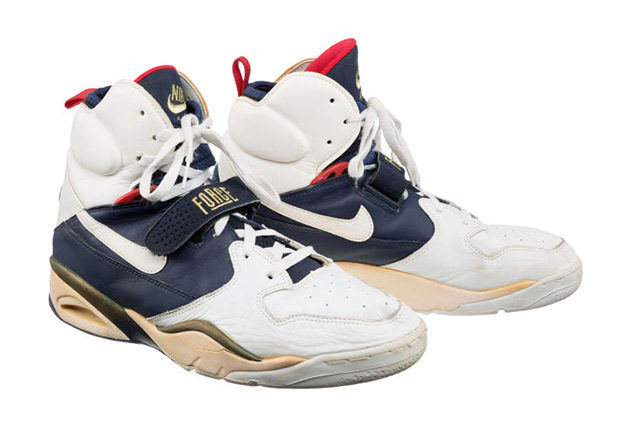 Team physician David A. Fischer worked with Team USA throughout their Barcelona trip and was rewarded with classics like MJ’s Air Jordan 7 “Olympic”, the Nike Air Force 180, and the Converse Cons Mid. 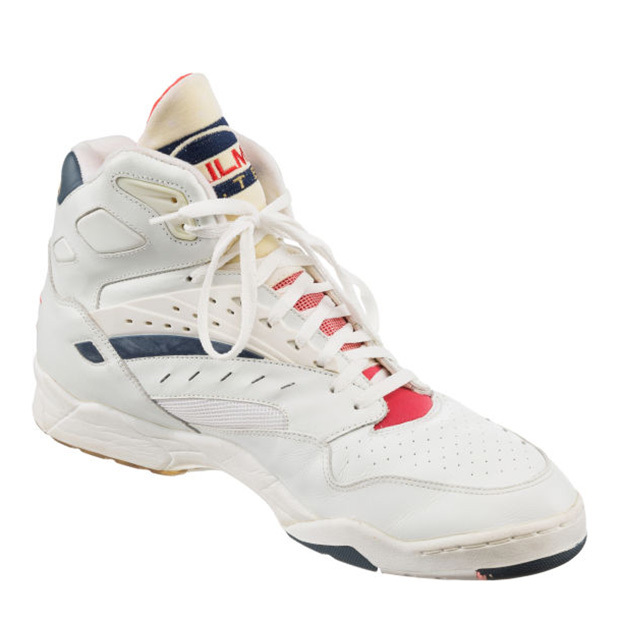 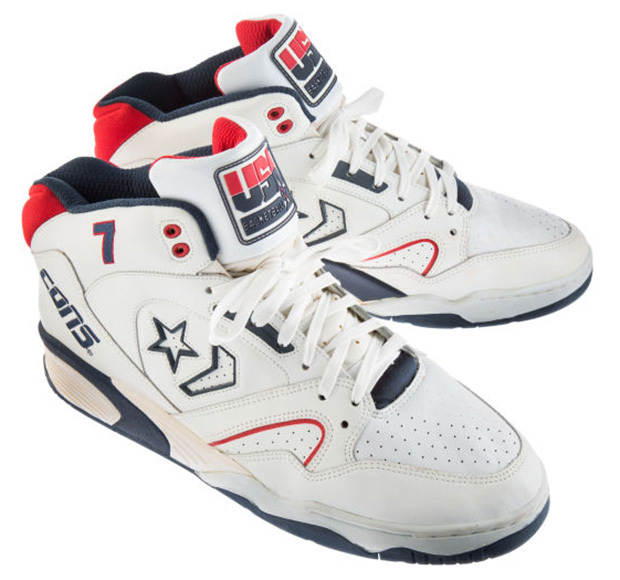 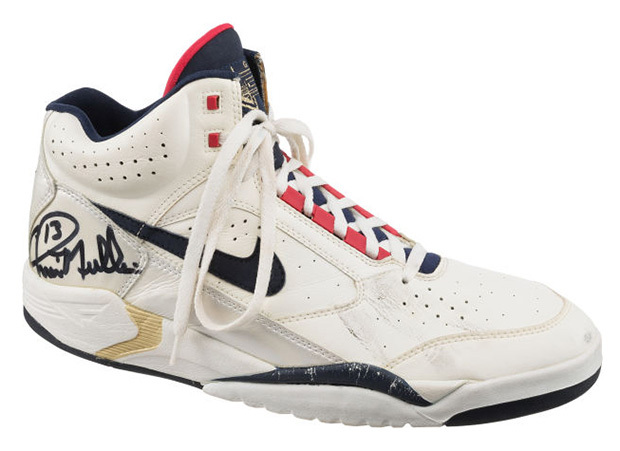 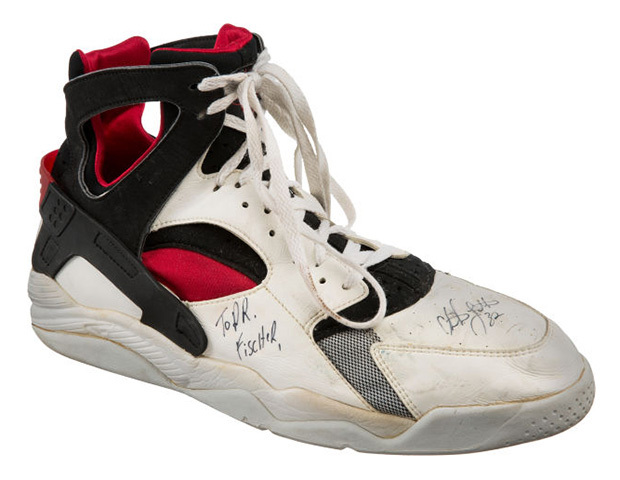 Good luck securing a pair though, as prices are sky-rocketing by the hour but hey, maybe you can grab Christian Laettner’s game-worn Huaraches for a reasonable price. 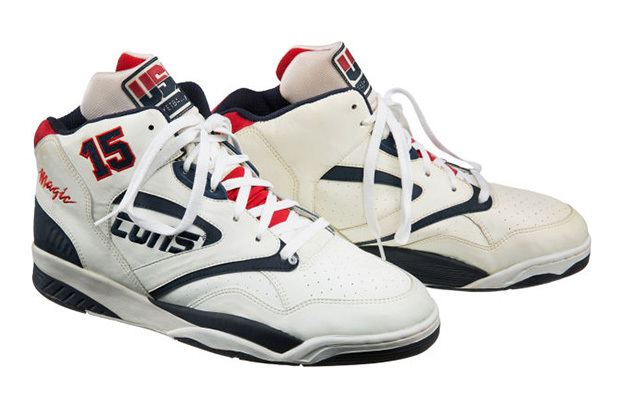 Here’s to hoping. 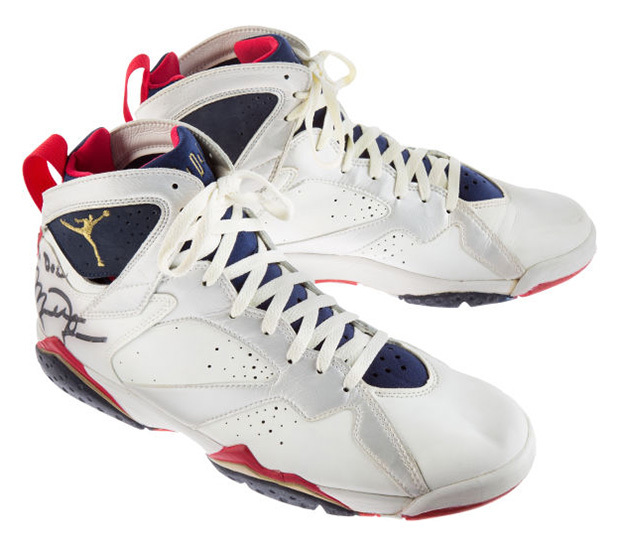 Check out the unbelievable collection of game worn Dream Team sneakers over on Heritage Auctions today.